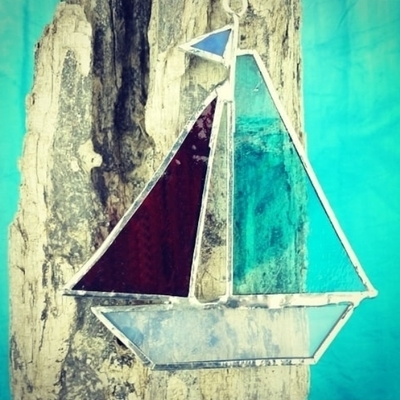 Lampwork glass jewellery, stained glass suncatchers and glass mosaics inspired by this beautiful island that I live on. 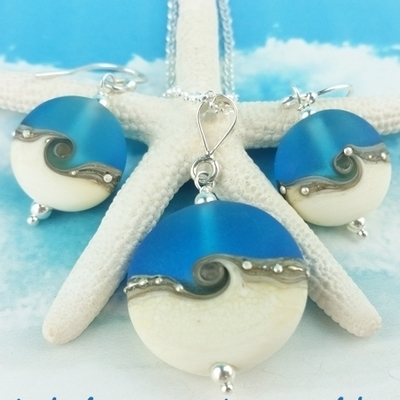 My main focus is jewellery inspired by the coast of the Island. 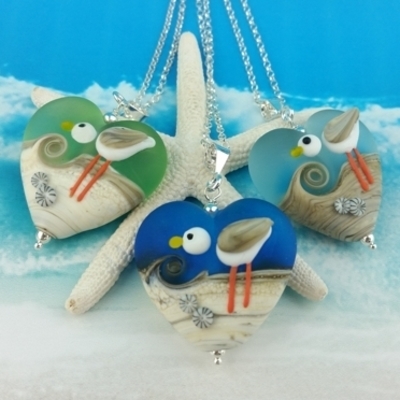 My most popular designs features seagulls and waves in beachy colours. Multi award winning glass artist living and working from my home on the beautiful Isle of Wight. 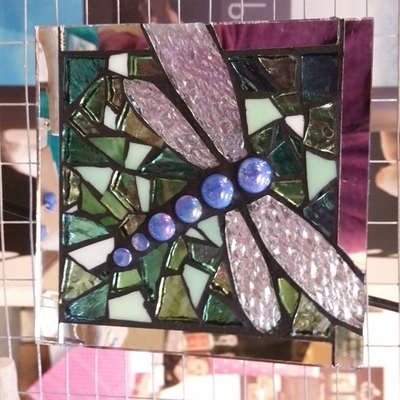 I have been lampworking or flameworking since 2009 and recently taken up stained glass and mosaic work. If you have a look in my portfoilio you will see photos of my jewellery designs winning awards both here in the UK and the USA. You can buy my work in my Webstore, at local events which you can find on the Events page and at a couple of local galleries you can find on the Stockists page.